~ Kaffeehaus de Châtillon is NOT a provincial local neighbourhood coffeeshop, but rather an Adult-Themed Traditional International Viennese Kaffeehaus. We are neither a Restaurant, Cafe nor Coffeeshop! Casual, common coffeeshop etiquette does not apply here! In 2011, Viennese Kaffeehaus Culture was included and protected by the United Nations, under the Parisian specialised agency UNESCO as an Intangible Cultural Heritage Institution. In the tradition & inspiration of proper Viennese Kaffeehaus Culture, we cater to an Adult Clientele, exclusively! 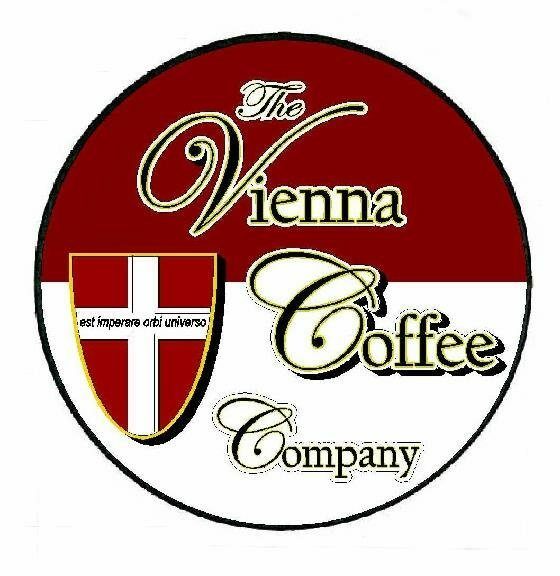 We are the First Ever and Only Viennese Kaffeehaus in the entire Pacific Northwest! We specialise in Old World Traditional Viennese Kaffeehaus Kaffee only! Neither Italian nor Seattle styled 3rd wave trendy fast-food coffee! We proudly serve in true Viennese Kaffeehaus fashion: Julius Meinl Kaffee & Demmers Fine Tee, directly imported from Vienna, Austria! Our Kaffee Menu is loosely based on the unique offerings of Cafe Landtmann, Cafe Hofburg, Cafe Mozart and their sister satellites located within the historic 1st District of Vienna, Austria. We pay respectful homage to Viennese Kaffeehaus Culture by our strict refusal to prepare any modern or common coffeeshop styled drink, such as a Caffe Latte, Caffe Mocha, Americano, Drip Coffee, Pour Over, Cold Brew and definitely no frivolous Latte Art! These considerations are contrarily subordinate to 300+years of Traditional Viennese Kaffeehaus Culture and directly Insulting to 900+years of Châtillonesque historie! It would be frightfully bad form to abrogate over Three Centuries of Viennese Kaffeehaus Culture for a mere 40 years of fatuous fast-food commonplace coffee! In its past, present and future, the Traditional Viennese Kaffeehaus Motif plays international host to Aficionados of High Culture, Intellectuals, Sophisticants, Elites and Beautiful People. NOTE: Viennese Kaffeehaus Tradition is based upon strict and rigid Rules and Order dating back to the early 18th Century. These tenets, which are essential to maintaining proper Viennese Kaffeehaus standards are quite inflexible, as the Host remains the persnickety selector of an individual’s contentment during their visit, whilst also remaining conscious of ones “State of Attire”. Kaffeehaus codes of conduct may seem harsh & odd to the casual cafe or coffeeshop client, but one must consider that a Viennese Kaffeehaus is another World of its own, existing in another era, far removed from the casual carrying-ons outside its doors. Every drink & offering is steeped in centuries of elegant tradition. So… a mild touch of Habsburg etiquette is always duly noted and greatly appreciated! Some things are just not done in Polite Society! ∼ One cannot simply enter a Traditional Viennese Kaffeehaus in causal common order and request a cup of coffee or a latte for, “coffee” and “latte” simply do not exist! Also, there will be no “barista” to fulfil your request. “Barista” is an Italian term for bartender, which for obvious reasons does not apply in a Traditional… Continue reading Some things are just not done in Polite Society! Most Hosted Testimonials are little more than Marvelous Vacuous Lies concocted by Deceiving Proprietors and their foul associations in attempts to fleece the common general public into consumption of their mediocre product & services! Just ask the Marquise de Pompadour! A Kaffeehaus Proprietor exacting satisfaction from a less than courteous client.